Cain’s Orchard was written and recorded between December 2014-October 2016 . This E.P. signals a growth in contemplative song writing and a palpable shift in lyrical environments, producing at once a highly reflective and intensely symbolic journey in dark folk. The E.P. was tracked slowly and realized in several apartments across Brooklyn, New York and home studios in rural Wisconsin. 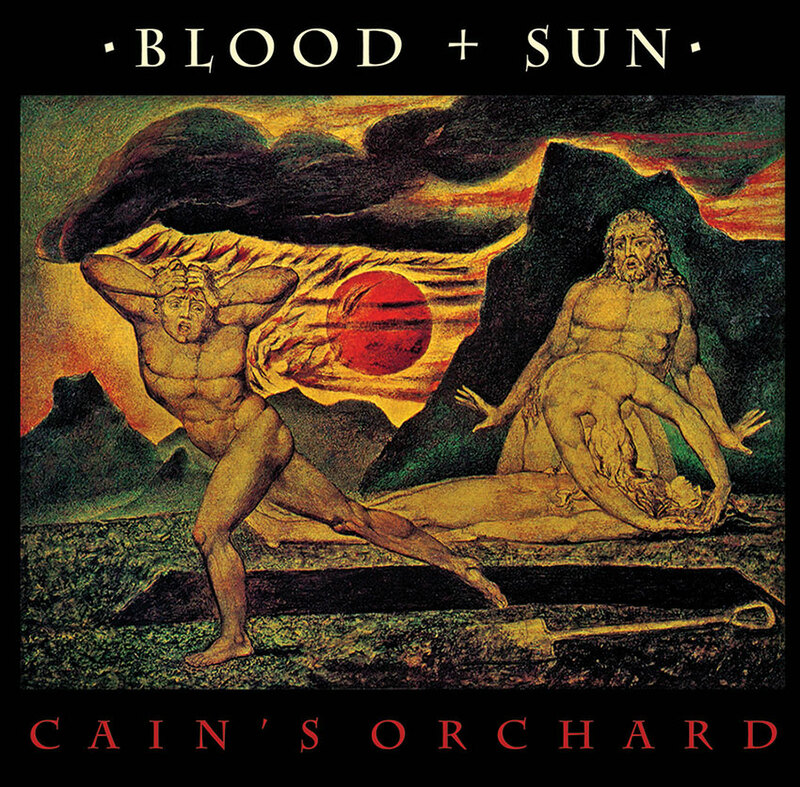 Cain’s Orchard marks the final bridge between Blood and Sun’s debut album White Storms Fall and their second full length record with the working title Love and Ashes currently being recorded for a 2019 release. 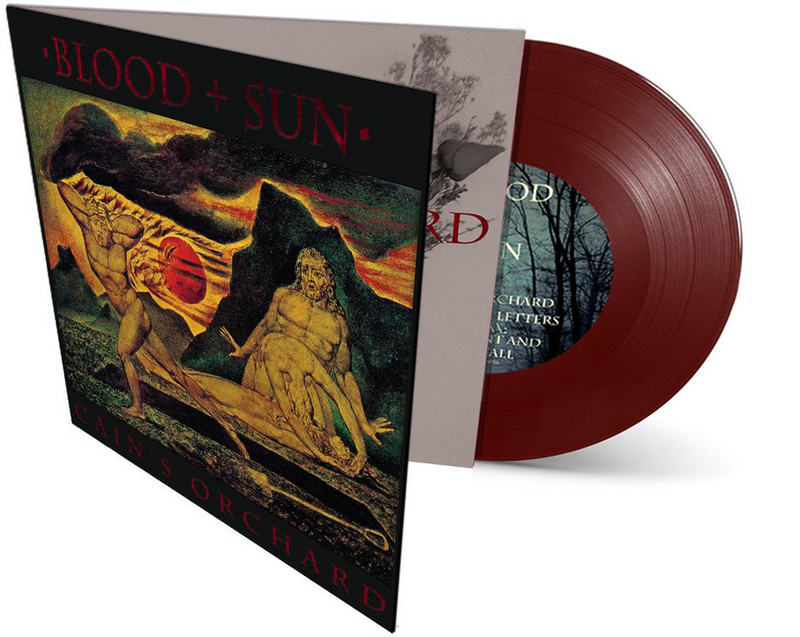 This latest Blood and Sun E.P. is now offered as a 45 rpm 7 inch record pressed in 70 gram Oxblood virgin vinyl complete with digital download cards. The record is presented in a Gatefold sleeve, on heavy stock carton, with foil blocked text and UV spot varnished elements. No detail was overlooked in its presentation. Limited to 500 ‘standard edition’ items in addition to an ultra limited edition box set of 10 Black Test Press Vinyls in a hand decorated wooden box now long sold out. Those interested in buying wholesale copies of 8 or more get in touch through the contact page. 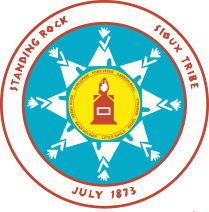 All proceeds from digital music sales from bloodandsun.bandcamp.com go to Standing Rock until January 1st 2017. Huge news on their recent victory but not time to let up on support. If I wasn't chasing rent in new York I'd be joining brothers and sisters there. Official dates and venues for the upcoming The Devil is Alive in North America tour with King Dude have been announced! Blood and Sun will be joining the tour in Northeast Canada early October and making additional appearances during December in the Midwest U.S. 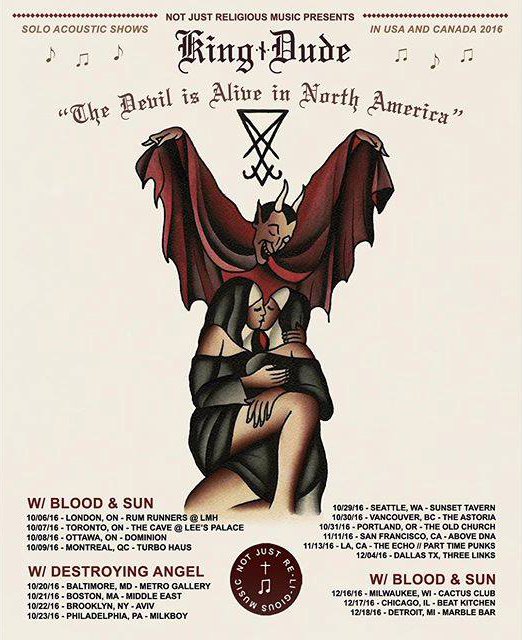 Blood and Sun will be touring with King Dude for the upcoming The Devil is Alive in North America tour on select dates in Northeast Canada and the Midwest United States. We have just finished recording and mastering for our upcoming 7” Cain’s Orchard. This will feature three new songs tracked in various homes in Brooklyn, New York and Madison, Wisconsin. 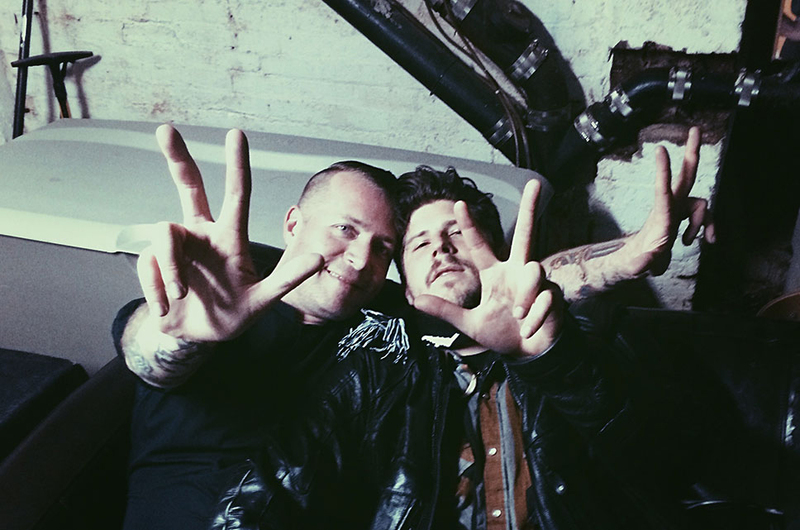 Produced by Luke Tromiczak and Clay Ruby of Burial Hex & Brave Mysteries Records. Mastered By “Big Bad Bob" Robert Ferbrache, legendary producer of 16 Horsepower, Woven Hand and many titles in the dark folk underground at his new studio Gare du Nord. 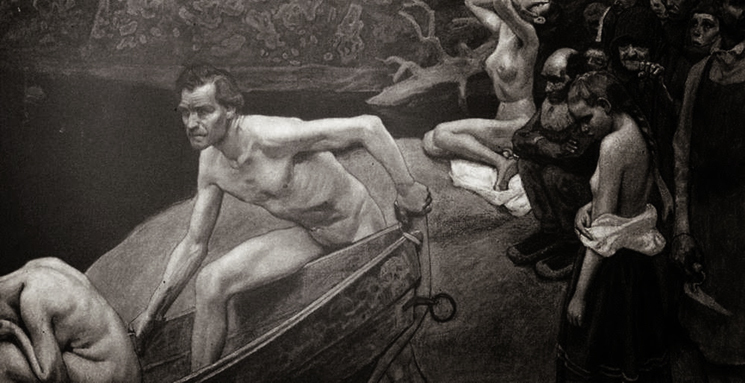 Luke Tromiczak is composing music for the Minneapolis-based Nimbus Theatre’s production of The Kalevala: A modern adaptation of the 19th-century epic based on Finnish origin folklore and spiritual mythology. An exciting unprecedented venture for Tromiczak, the play will open on October 8th and run until October 30th, 2016. The theatre has just moved to a new location in Minneapolis and is asking for crowd-sourced funds for its build out. You can pledge here!